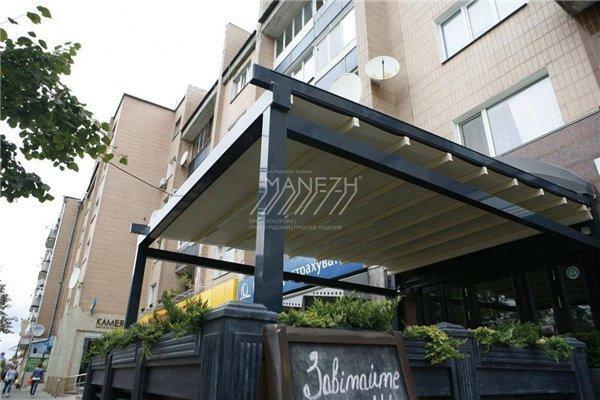 MANEZH LLC, Sunshades and accessories, Sun protection, interior and exterior, automatic awnings, on EUROPAGES. 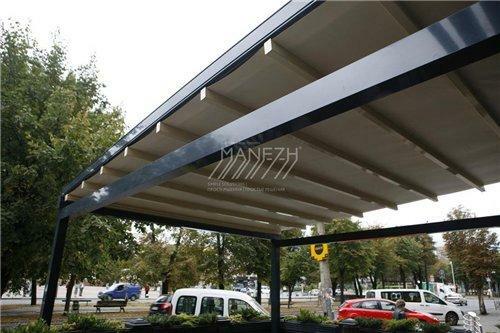 MANEZH LLC is the biggest Ukrainian manufacturer of sun protection systems. Company MANEZH develops its own high engineered products. 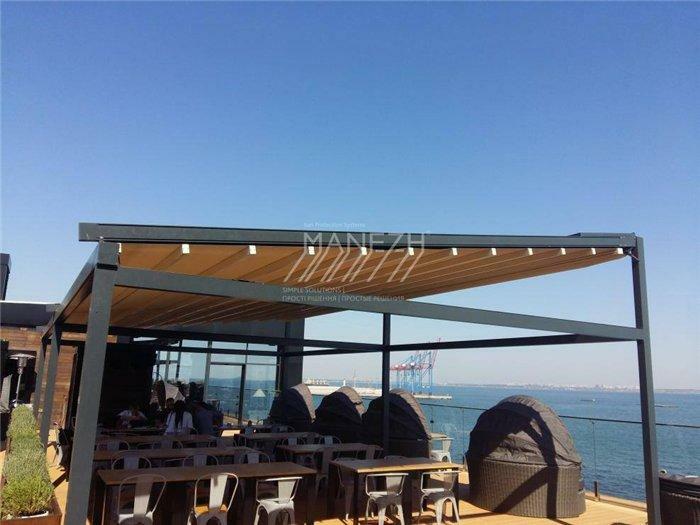 One of our main products - Aluminum Pergola M-Ocean with automatic retractable roof. M-Ocean - premium quality pergola competes with famous European brands, but our price is lower. Company MANEZH offers complete range of sun protection systems. 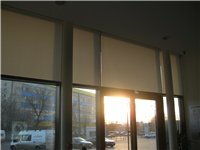 We develop, manufacture and produce internal sun protective systems: horizontal blinds, vertical blinds, rolling shades which are installed inside the office premises or private residences. External sun protection systems: pergolas, awnings, façade blinds, Zip screens, tents for building facades, terraces, restaurants, hotels, private residences, business centers. Textile and décor for houses: drapes, curtain systems, textile design services, decorative elements for terraces.